Clinique Take the Day Off for Lids, Lashes and Lips Review, price in India. One thing I must thank My Envy Box for is that they introduced me to some great products and brands. One such was Clinique Take the Day Off for Lids, Lashes and Lips. Initially, I didn't give it much of a thought. But, when I was on a trip, mindlessly ( not that mindlessly though), I packed it thinking of giving it a shot. 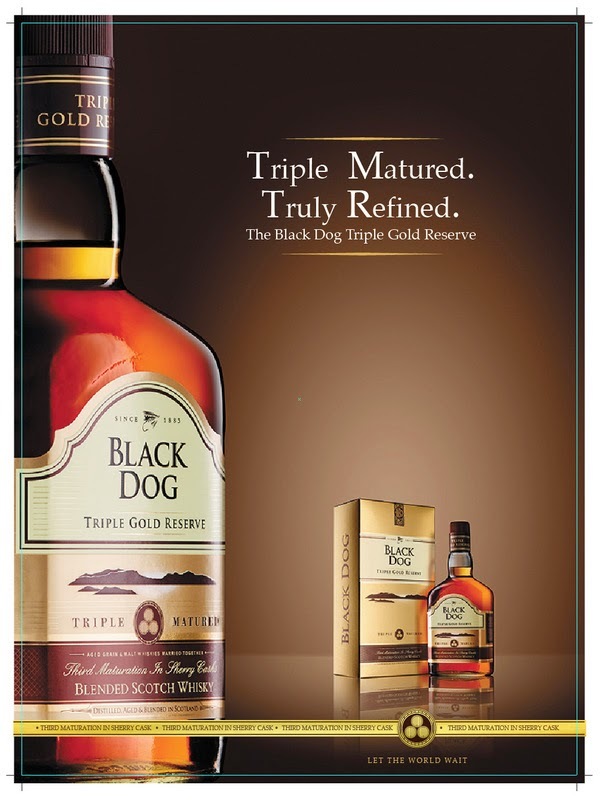 Price and quantity: Rs 1995 for 125 ml. home, I decided to givethe Clinique Take the Day Off a try. I got a little bit on cotton and gently started wiping my lids. At first I was startled! The cotton just glided over and a good lot of waterproof makeup just vanished! It felt like magic wand being waved around, indeed! In second swipe came off most of my waterproof mascara! I simply cound't believe what happened there! The cap was initially tricky to open. You have to press down and holding it that way, you have to turn it to open. The cleansing fuild is a bi-phase one which has to be shaken before every use. It feels very gentle, smooth and oilish ( but not really oily) and the way it takes the eye makeup off is simply incredible. Even today, every time I use it, every time I get impressed. 30 ml of bottle has lasted me a good several months and has definitely made my life easier around makeup or its removal -- whichever way you call it. Is it worth the money? I think Clinique makeup reover is an amazing one and worth every penny, especially, if you are tired of all the rubbing and rough scrubbing while cleaning your eye makeup. Shall I purchase? Some day I would love to. But 2000 INR for 125 ml for eye makeup remover? Sorry, I am not that rich girls! Do I recommend? If you have sensitive eyes and if this eye makeup remover is within your budget, look no more. This one is the best I have ever used.